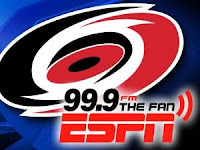 99.9 The Fan (WCMC-FM) has expanded its HD Radio footprint in the Triangle, and with an HD Radio you can hear Bulls play-by-play broadcasts on the FM band. Bulls flagship station 620 The Buzz (WDNC-AM) is simulcast on WCMC's HD-2 channel. 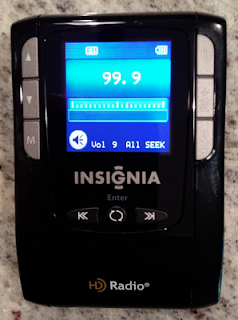 I know it seems byzantine, but with an HD Radio, it's effortless. I just had this Kenwood HD rig installed in my car. This coverage map shows our HD-2 (620 The Buzz) coverage compared to WDNC's night-time signal. Bulls broadcasts on WDNC are pretty much restricted to Durham County at night. On HD, however, you can hear the Bulls across Wake County and beyond. The sound quality - digital - is greatly improved, too. This is a palm-size, portable HD radio. I bought it at Best Buy for about fifty bucks. I've got three HD radios now...seems to be an obsession. 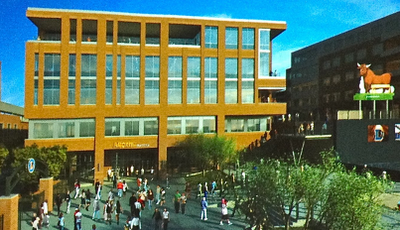 The Bulls are (struggling) on the road, but there's positive news from the American Tobacco Campus. 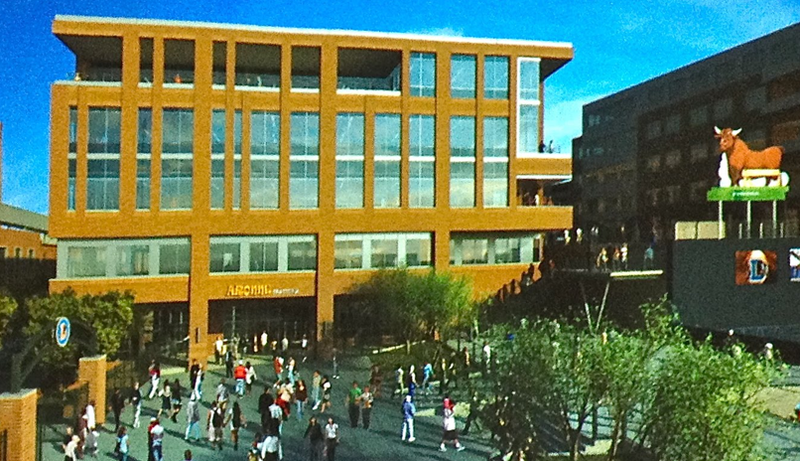 On Friday, ATC announced a major tenant for the new Diamond View III office building in left field. Our new neighbor will be fhi360...when the building is finished in 2013. 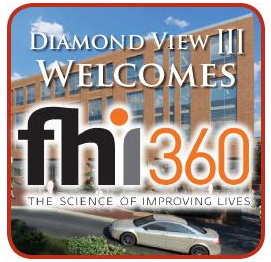 400 neighbors, actually, as DV3 becomes the global headquarters for fhi360. Formerly known as Family Health International, the public health and development organization got its start at UNC forty years ago. It now has 2500 workers in 55 countires. fhi360 website. ATC news release. ATC released its On the Lawn line-up for 2012. Outdoor music, dance and movies. Click here for the complete schedule. 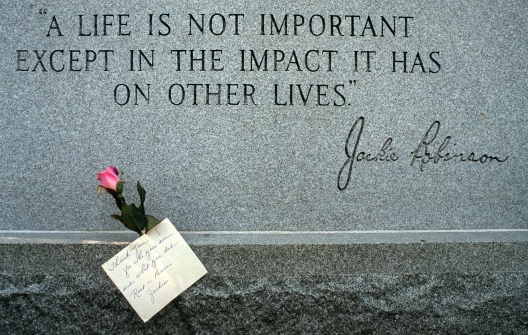 Sunday was the 65th anniversary of Jackie Robinson's debut with the Brooklyn Dodgers, breaking the color barrier in baseball. In MLB parks across the country all players wore Robinson's 42 to commemorate the milestone. Coincidentally, Bob Schieffer, CBS News Chief Washington Correspondent, was in Raleigh Tuesday visiting WRAL TV5 and NC SPIN. I had the pleasure of meeting him. Most of the conversation centered on politics, but we did make the baseball connection. The National Pastime runs deep in Schieffer's family. His younger brother was president of the Texas Rangers. Durham Bulls Head Groundskeeper Scott Strickland (far left) is on his mobile phone. That means we have a digital, 4G LTE irrigation system!?! 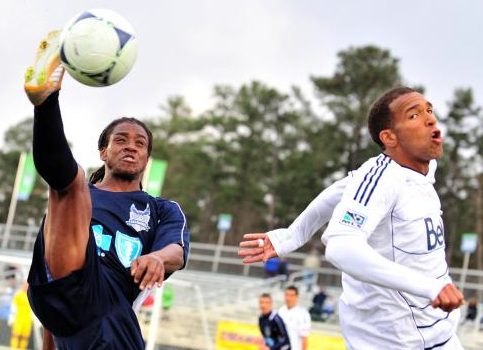 There's a buzz about the possibility of MLS in the Triangle. The Carolina RailHawks have invited the president of Major League Soccer to our community. Mark Abbot will meet with the media and futbol fans at Backyard Bistro in Raleigh Thursday afternoon. 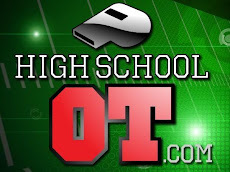 More from wralSPORTSfan.com. "...there are few markets in the country with more interest in the sport at every level than the Triangle." Luke is on the right track. The Triangle is a hotbed of youth soccer, college soccer and our burgeoning Hispanic population represents a sizable, soccer savvy fan base. My day job is baseball, but I'm sure MLS would be a success here. It's a good fit and our best shot at another major league franchise. That would add to the fast-growing Triangle's cachet. Obviously, I'm biased...but sports is a significant tool for community and economic development. GOAAAAAAL!!!! 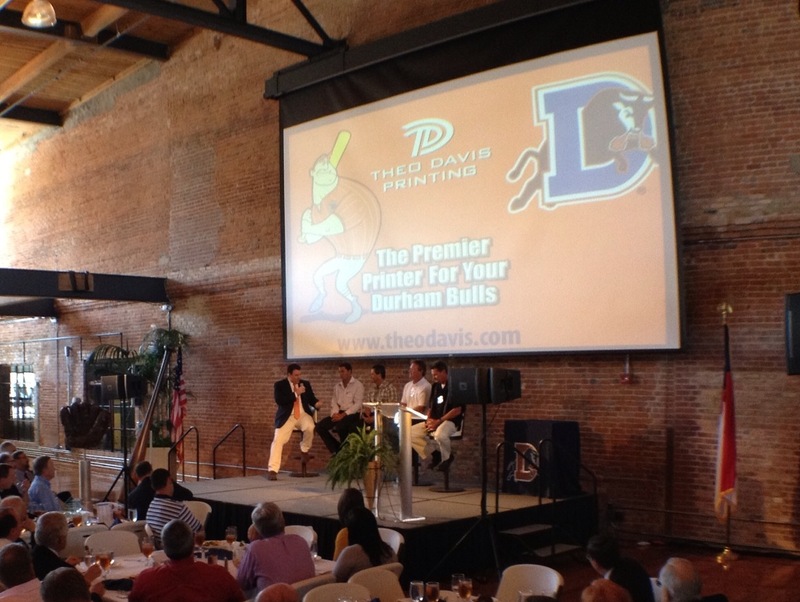 The Bulls held their annual First Pitch Luncheon Tuesday. 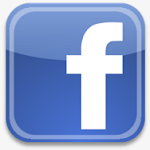 This has morphed into a big event! It was "standing room only" in American Tobacco's Bay 7 as our 2012 team was introduced to fans, sponsors and the media. The story line is our pitching staff. Seven of the guys have some Big League experience...or Big League arms as the Herald-Sun reports. Bulls skipper Charlie Montoyo and his coaches. 99.9 The Fan has re-upped as the Carolina Hurricanes flagship station for three years. Click here for the story from wralSPORTSfan.com. Ratings for hockey on the radio are really strong at night. The post-game Aftermath show is especially popular. We have a captive audience of Caniacs in their cars leaving the PNC Arena parking lot. It doesn't bother me too much when traffic backs up. I was reminded of Dr. Stephen Covey's wise counsel during my Monday ballpark inspection. In the left field corner, site work has begun for the Diamond View III office building. 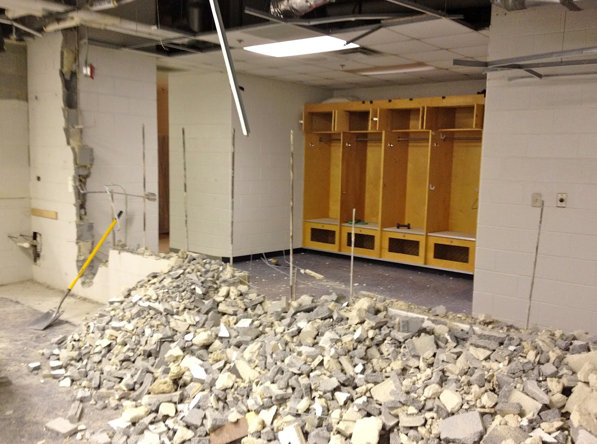 Remember this blog post from January about our home clubhouse do-over? ...and here's another finished product. In the Ballpark Corner Store, the wildly popular Banner '47 line of fan gear has its own boutique. Can you have a boutique in a ballpark? Let's call it a showroom. There's a new T-shirt wall, too. Thursday is Opening Night. The players rolled into town Monday, and our staff is working 24/7, prepping the Durham Bulls Athletic Park for your visit. Join us for America's pastime in downtown Durham as the 2012 season begins.